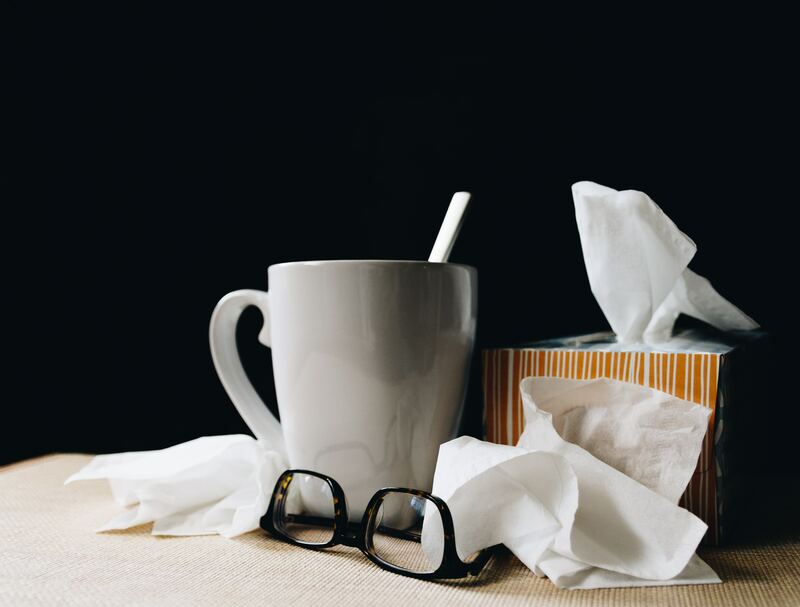 How Nurses Can Stay Healthy This Flu Season | Favorite Healthcare Staffing Inc.
As we head into another flu season, how can nurses remain healthy and prepare for the months to come? Besides receiving your flu vaccination, here are six ways you can stay healthy during this cold and flu season. One of the easiest ways to prevent the spread of disease, washing your hands is a must. Remember to clean your hands after coughing or blowing your nose and avoid overly touching your face. Keep packs of sanitizing wipes and vitamins on hand while traveling on planes, trains or buses – this is especially important for travel nurses. It’s also crucial to keep your body hydrated. Keep your immune system strong by maintaining a healthy diet and managing your stress levels. For nurses who are always looking out for the well-being of their patients, it can be easy to neglect your personal health. Be aware of your environment and sanitize your surroundings such as door knobs, phones, keyboards and light switches. You can never be too careful. Be sure to get adequate sleep. Allowing your body to rest and recharge is crucial to staying healthy. One of the most important ways to prevent the spread of disease is to stay home if you aren’t feeling well. It’s easier said than done, but you will protect your patients and co-workers from getting sick if you don’t bring your germs into work. Now it’s time to take these tips and put them into practice. Let’s all stay healthy this flu season! Looking for more ways to stay healthy this winter? Check out our 5 Tips for Staying Healthy as a Nurse!